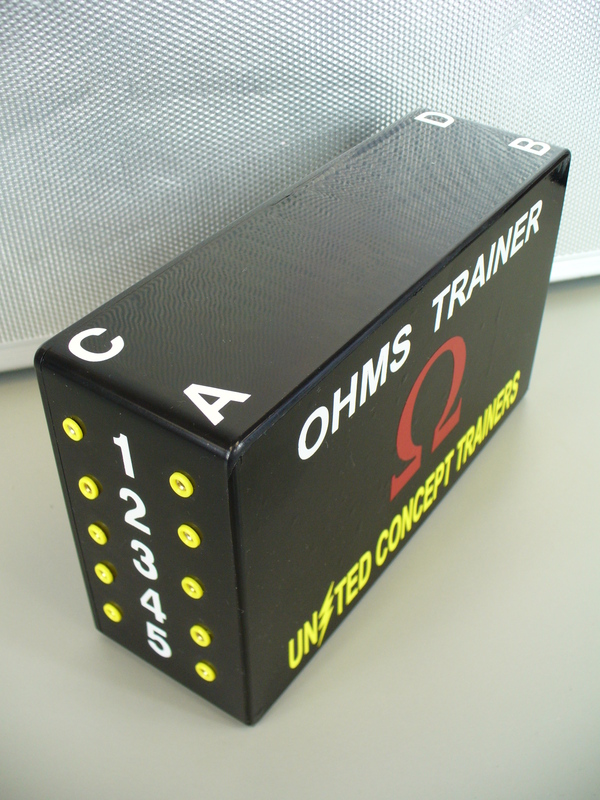 This set of 5 Ohms Box Demonstrators are the ONLY ohms training aids like them on the market. 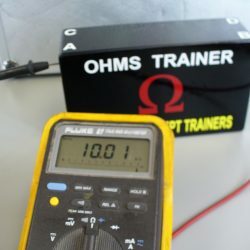 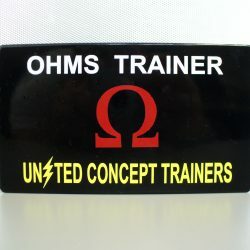 They are perfect for teaching Ohms connectivity and how to use an Ohm Meter. 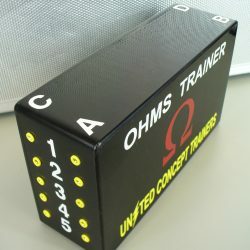 They also come complete with worksheets to quiz students. 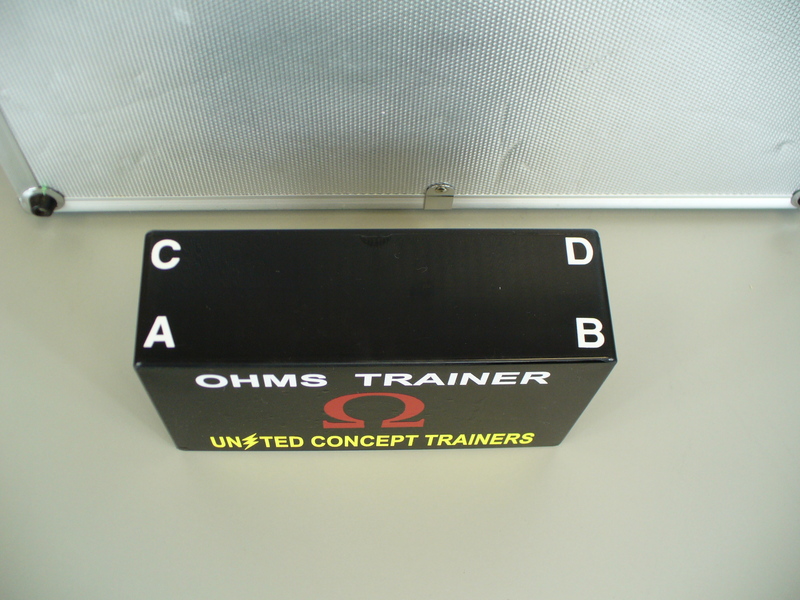 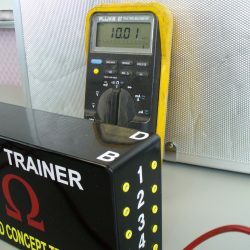 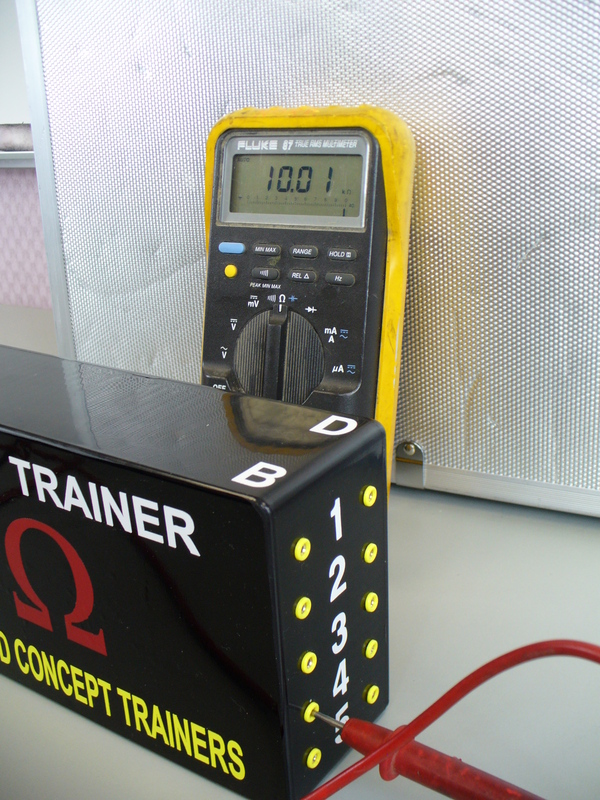 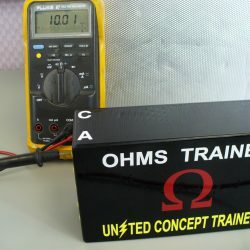 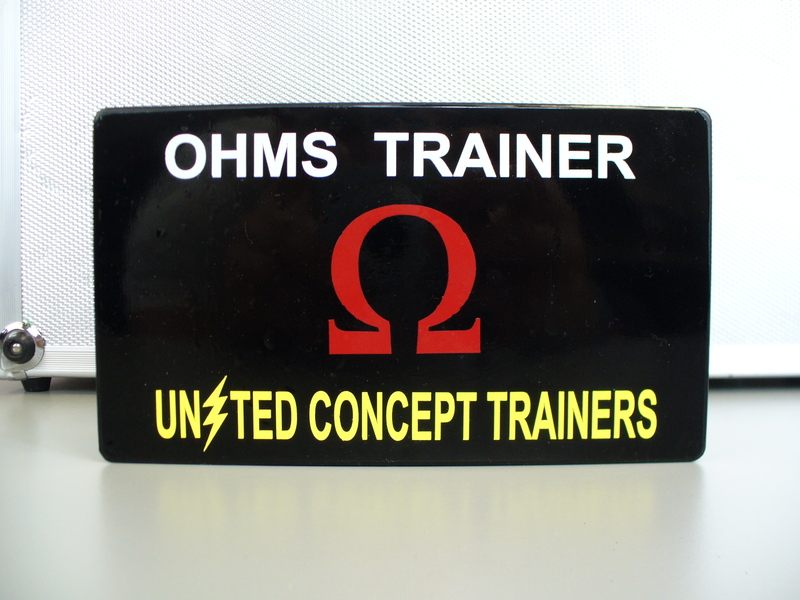 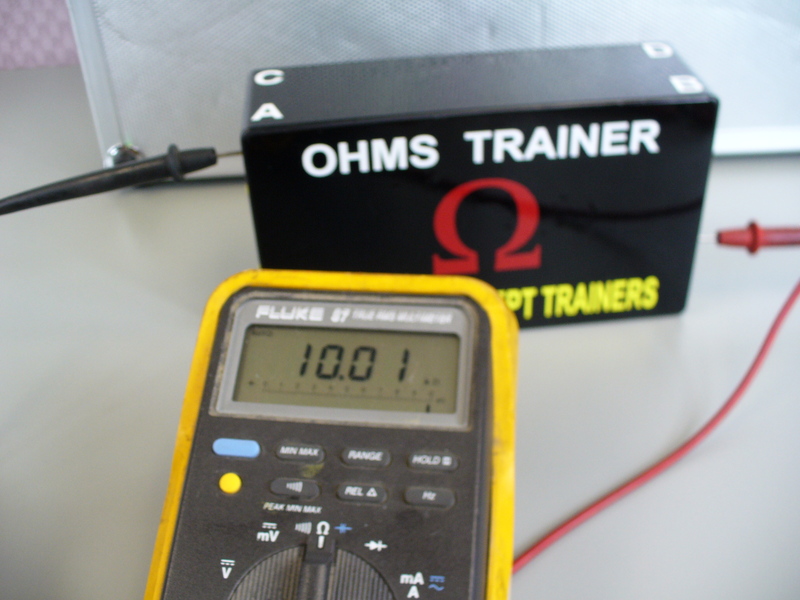 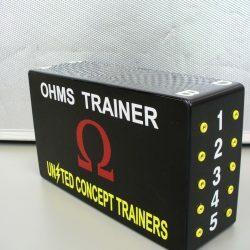 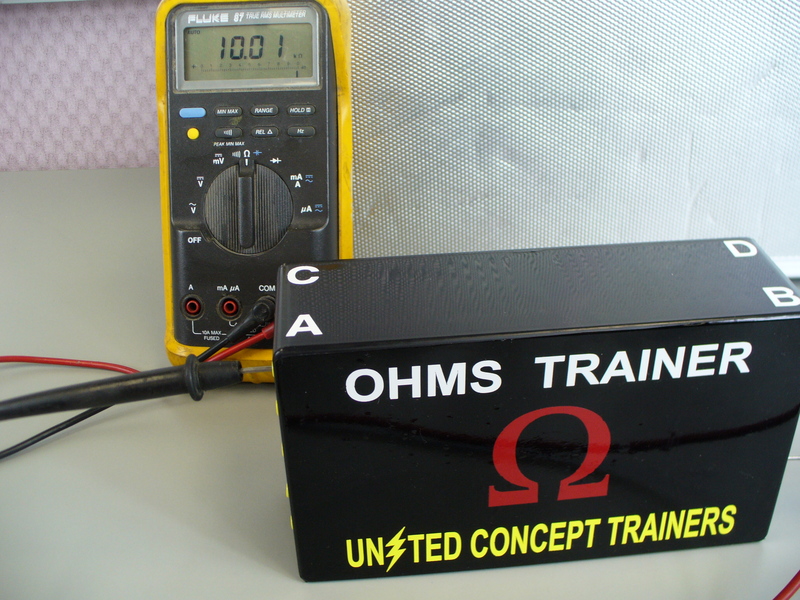 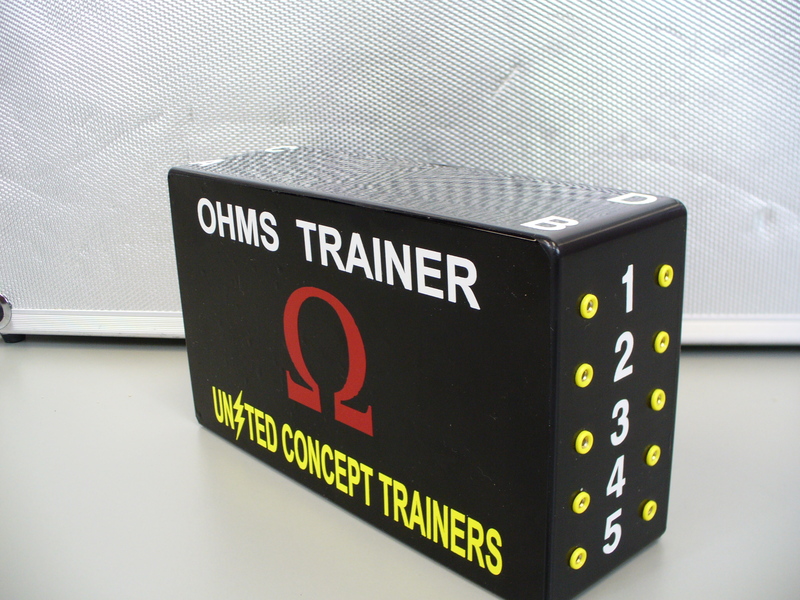 Instructors can purchase a single Ohms Trainer Box or the complete set of five. 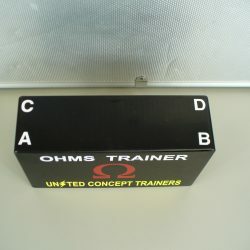 The complete set contains five different versions.